Alpine Dental Center is dedicated to helping you achieve a beautiful smile with cosmetic dentistry in Thornton, Colorado. If you have teeth that have been damaged as a result of decay, teeth grinding, or years of built-up stains, our treatments can provide you with a healthy and radiant new smile that you can feel confident about showing off. The advancements made in materials used for dental restorations have made replacing teeth or restoring them more efficient and longer lasting. Our Thornton cosmetic dentist, Dr. Alan Gurman, loves providing patients with beautiful results through our comfortable cosmetic dental solutions. • Crowns – With dental crowns, severely damaged teeth can be restored to full strength and a natural, healthy appearance. Crowns are placed over affected teeth, so you can bite and chew without the discomfort caused by tooth decay. For maximum cosmetic benefit, we provide E-Max porcelain dental crowns that are highly durable and look just like your own teeth. These crowns can even be used for patients who are habitual teeth grinders and need long-lasting restorations. • Dental Implants – These permanent replacements for missing teeth are the closest thing to having new, natural teeth. Implants can be used in conjunction with dental crowns to replace one missing tooth and can also support a full set of dentures for comprehensive smile restorations. • Invisalign® – Having misaligned teeth affects your oral health and your confidence. For many adult patients, the idea of standard metal orthodontics is unappealing, but with Invisalign® from our Thornton dental office, patients can enjoy nearly invisible treatment that gives them beautiful, straight teeth. • Teeth Whitening – Alpine Dental Center offers both in-office and at-home teeth whitening from KöR. Depending on your whitening needs, in-office teeth bleaching can be performed in 1-2 hours, leaving you with a bright new smile in just one appointment. Our take-home whitening kits allow you to achieve a whiter smile on your schedule, from the convenience of home. • Veneers – Patients with multiple cosmetic issues, such as staining, misalignment, and gaps between teeth, can benefit from cosmetic dental treatment with porcelain veneers. These wafer-like pieces of porcelain are bonded to teeth to improve their shape, position, and color. • Dentures – These popular replacements for missing teeth are made to be natural-looking and strong, especially with improvements in materials used in fabrication. We provide removable, full acrylic or all-porcelain dentures so you can gain a complete smile that looks healthy and supports improved biting and chewing function. We can also provide locator dentures, which are retained by dental implants for extra stability during daily wear. 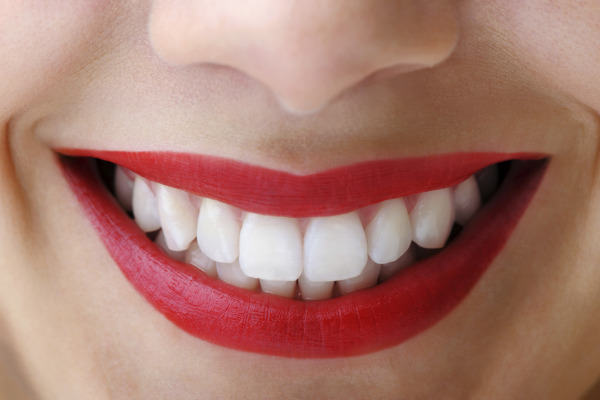 While some patients may only need their teeth to be whitened to achieve the look they want, there are others whose smiles require more comprehensive care. Our Thornton cosmetic dental office can rebuild smiles by rehabilitating decayed and damaged teeth, or misaligned bites. Our full dental rehabilitation services include a combination of procedures that are unique to your needs and may include Invisalign®, dental implants, crowns, and teeth whitening. Our goal is to make sure that your teeth are straightened and your bite is balanced so we can then replace missing teeth or restore damaged teeth in a way that supports best results. Dr. Gurman makes sure that your new smile is functional, comfortable, and provides you with long-lasting care. 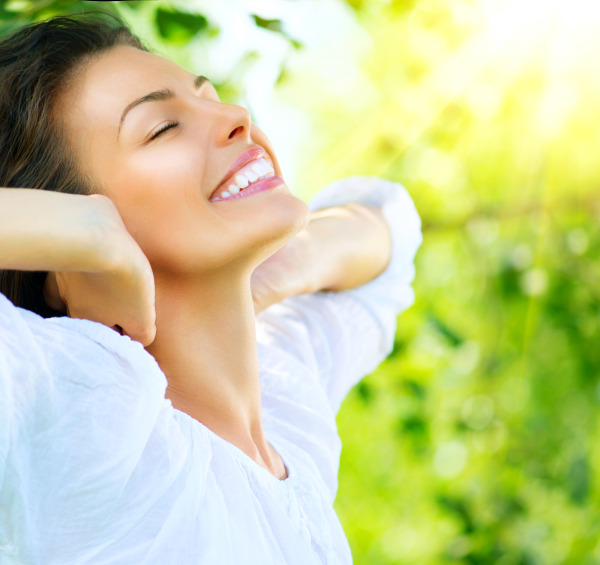 We want to give you the naturally restored and healthy smile you deserve. If you’re been struggling with weakened, missing, or stained teeth, we offer treatments to correct and repair bothersome dental problems. Schedule an appointment with our Thornton cosmetic dental office by calling Dr. Gurman today to learn more about getting cosmetic dentistry for you and your family!